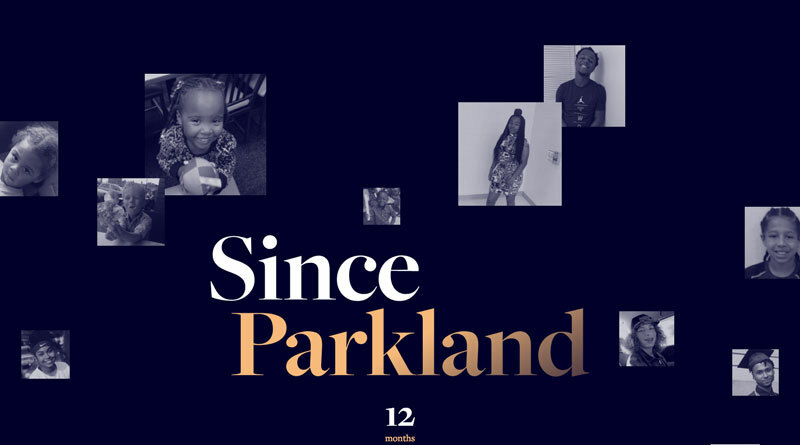 The landmark Since Parkland project — in which student journalists produced 1,200 portraits of children and teens killed in gun violence in the year after the shooting at Marjory Stoneman Douglas High School — was a crash course in reporting, researching and writing a story that even veteran journalists find difficult to tell: the obituary. Published by The Trace and the Miami Herald on Feb. 12, the project involved the work of more than 200 student journalists around the country, many of them working in a virtual newsroom supported by regular video conferences and an online curriculum with resources and readings. The scope and urgency of this project, which began in earnest in September 2018 with a backlog of 800 data links — each of them representing a young life lost since Feb. 14 — and a deadline in early February 2019, created a push for tips and tools that students could use quickly, especially when trying to go beyond the who-what-when-where of a death. 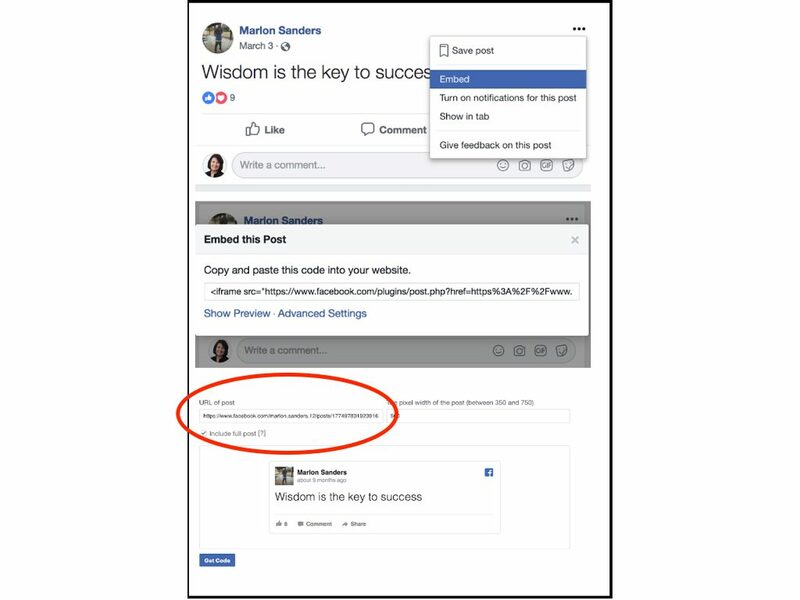 For example, Facebook became a go-to resource for personal details, including names of family and friends, and hundreds of posts, images and comments. But how to hyperlink to a particular post that could be fact checked by editors, and not the entire feed? Perhaps most extraordinary, students used social media to reach out to families and friends of gun victims, sometimes getting access to private Instagram accounts, and conducting interviews by text and direct messaging via Facebook, Messenger, Twitter, WhatsApp and other texts. 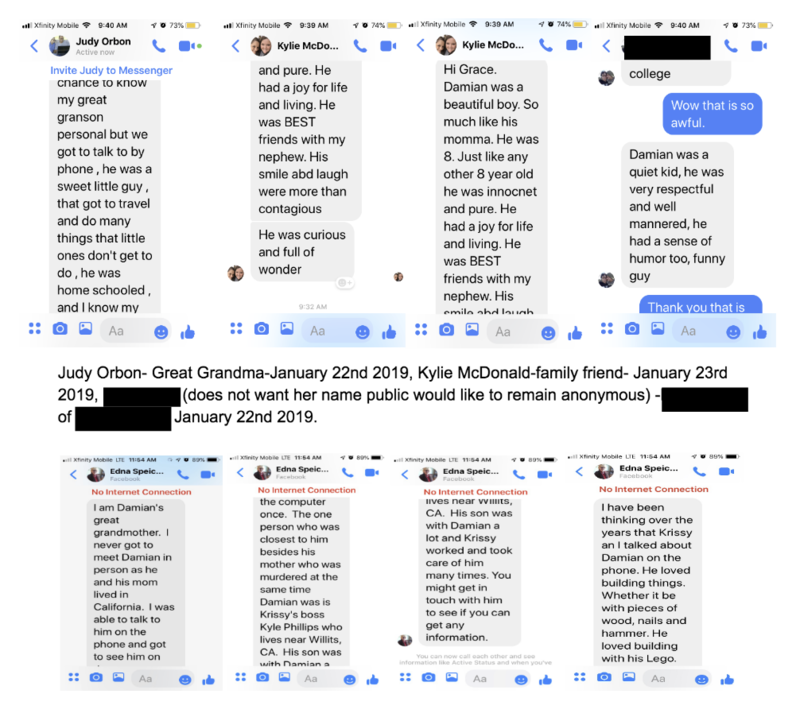 Student Grace Moriarty conducted multiple interviews for her story (below) about Damian Michael Wilkins, 8, including a text conversation with his great-grandmother. Screenshot by Beatrice Motamedi. 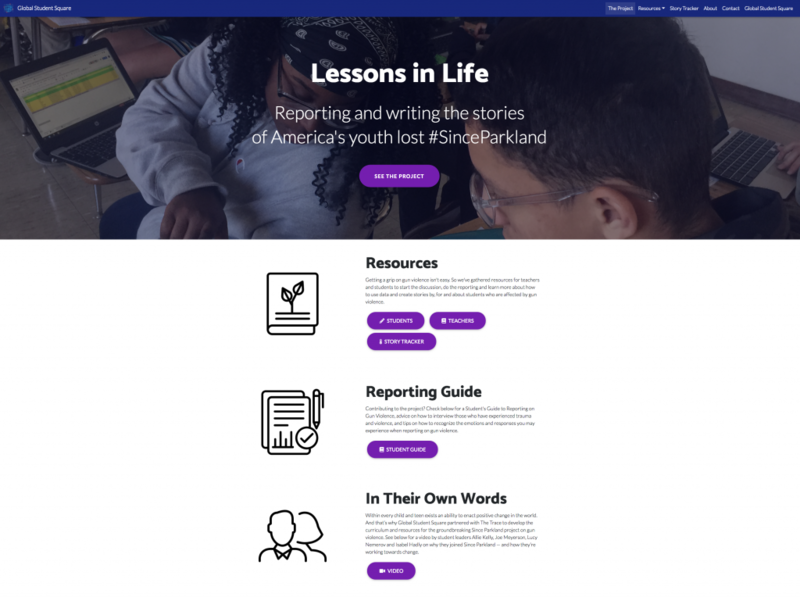 Over time, our understandings became part of a crowdsourced Reporting and Fact Checking Resources Guide, including help from Trace and Herald investigative reporters, student editors and senior project editor Katina Paron and myself. Below is the entry on hyperlinking to Facebook. 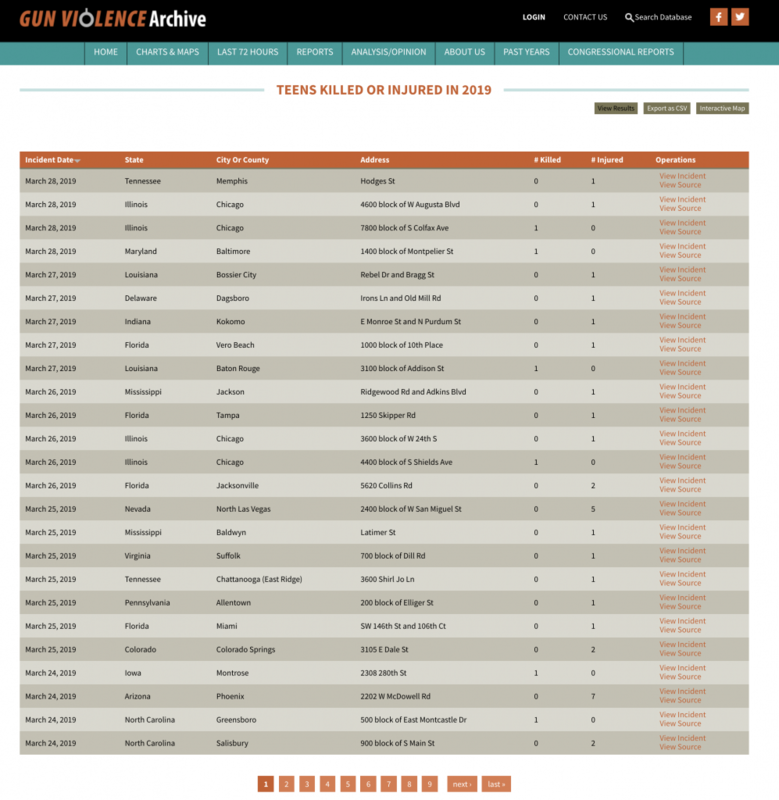 As of March 28, 554 U.S. teens from the ages of 12 to 17 had been killed or injured in gun violence since Jan. 1, 2019, according to the Gun Violence Archive. The number of children aged 0 to 11 who were killed or injured stood at 126. Screenshot by Beatrice Motamedi. Though these are sensitive stories and must be sensitively told, reporting and researching how young people die from gun violence puts a human face on the statistics behind a social issue. And stress builds when bad things happen but others feel they can do nothing. Among the student journalists we worked with, Katina and I saw agency and purpose as they learned, wrote and remembered young lives lost. Your suggestions and comments are welcome — please send them to beatrice@globalstudentsquare.org and they’ll be added to the guide for future reporters. 4. A screen will come up with the URL of the embed. That is a hyperlink. Grab it. 5. 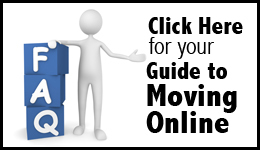 Test your hyperlink by opening a new tab and going to the link (the post you want should pop up). Extra credit: Note that you can include the date of the post in your story. Beatrice Motamedi is executive director of Global Student Square, based in Oakland, California. She served as journalist-in-residence and teacher/adviser at the American School of Paris last fall.